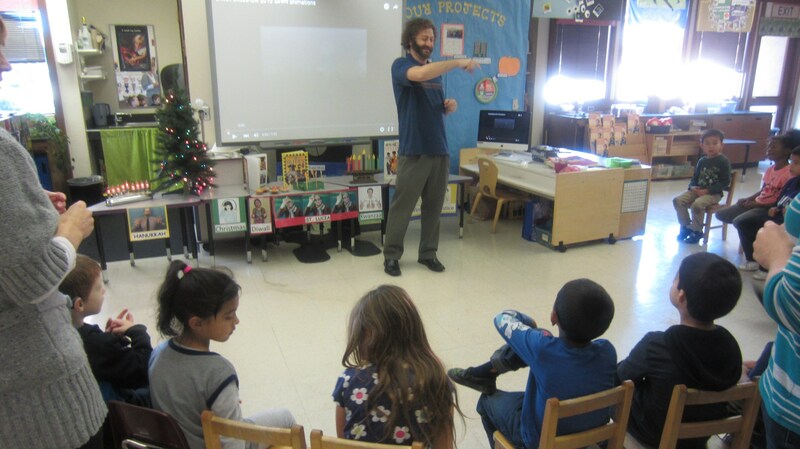 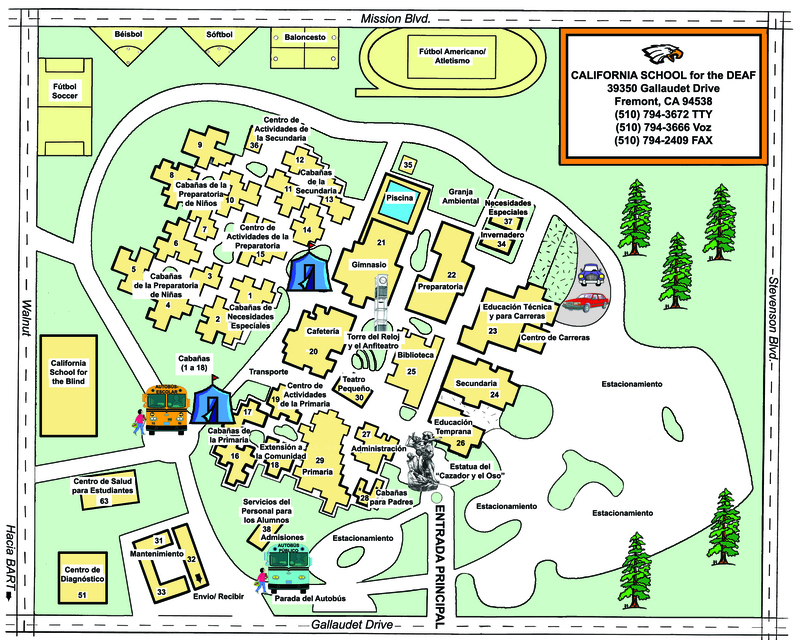 An American Sign Language (ASL)/English bilingual program supports the acquisition, learning, and use of ASL and English to meet the needs of diverse learners who are Deaf. 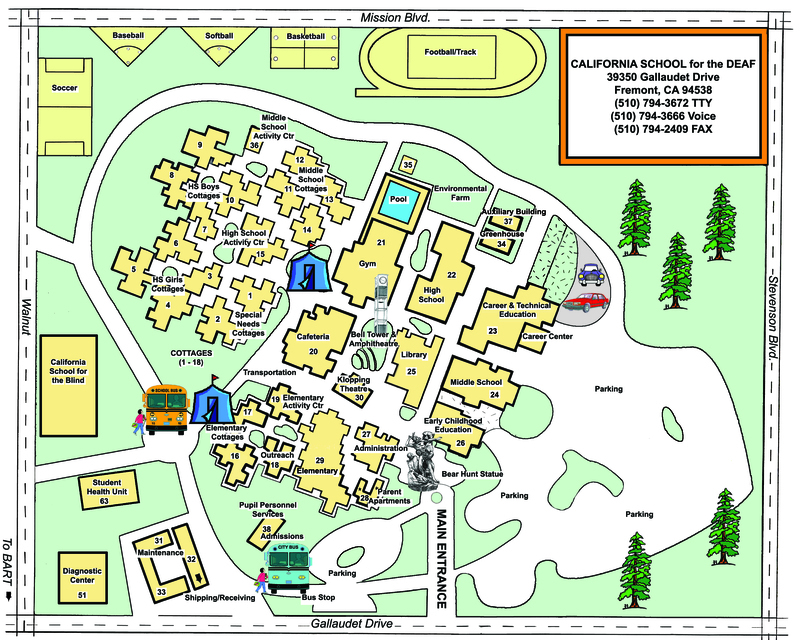 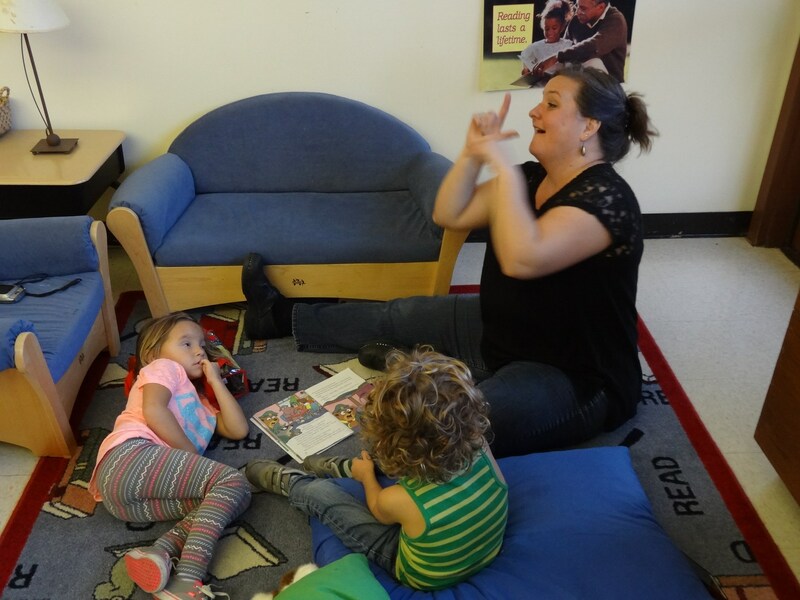 The ECE teachers provides ASL lessons to build on ECE students’ language acquisition in ASL and assessing the students’ ASL development. 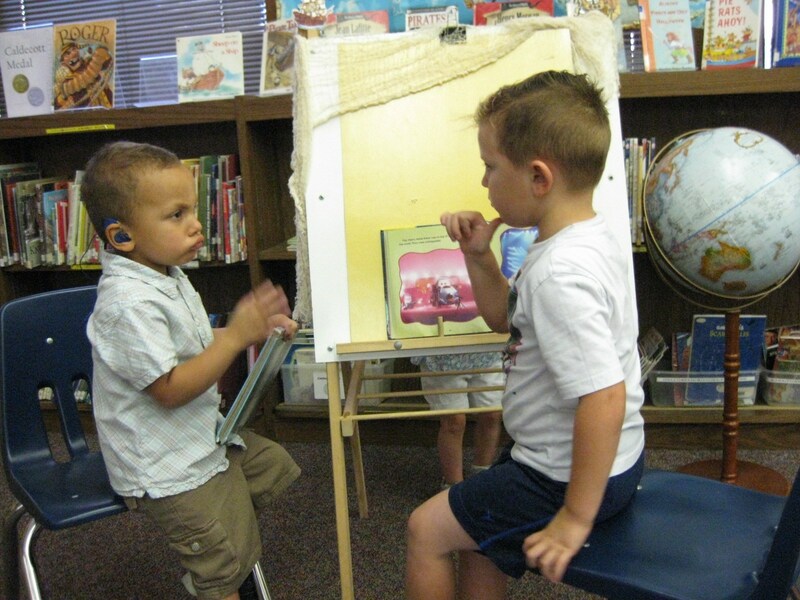 The ECE students to expand their expressive and receptive ASL skills through language play, ASL poetry, storysigning, ASL rhymes & rhythm, and the five ASL parameters in accordance to ASL standards. 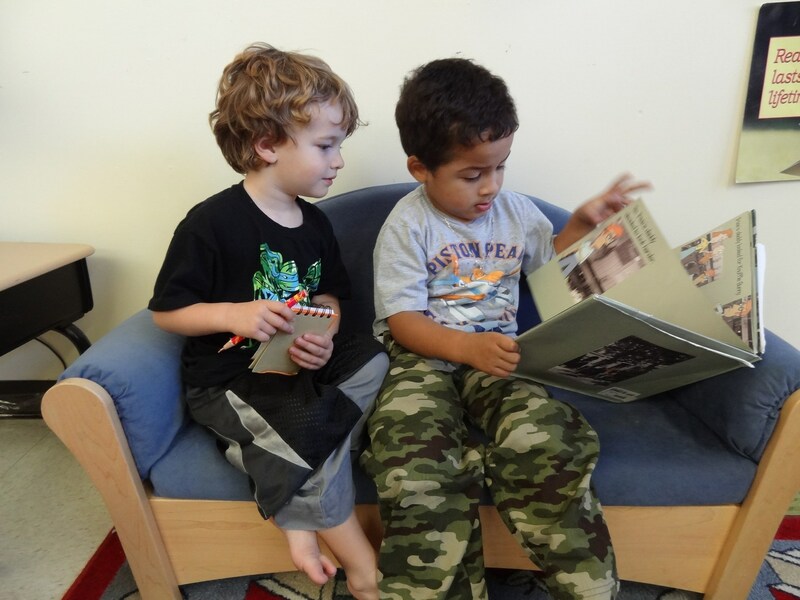 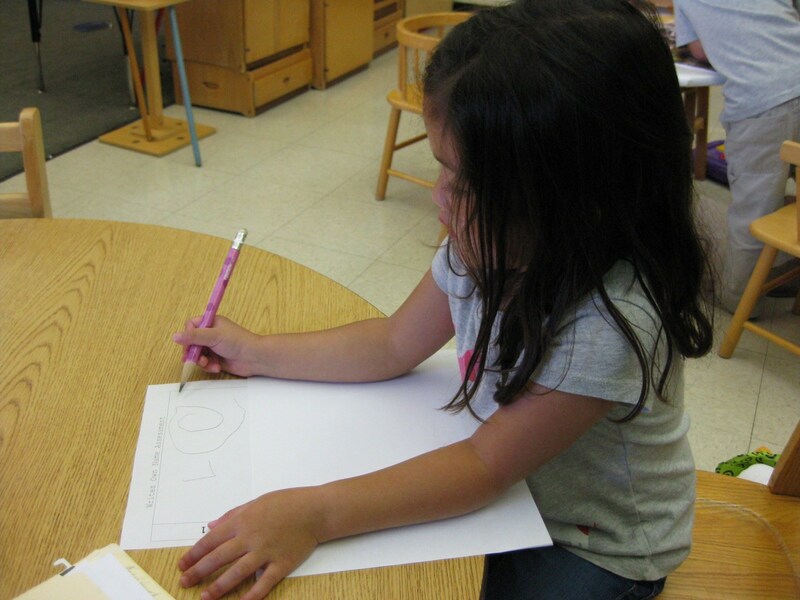 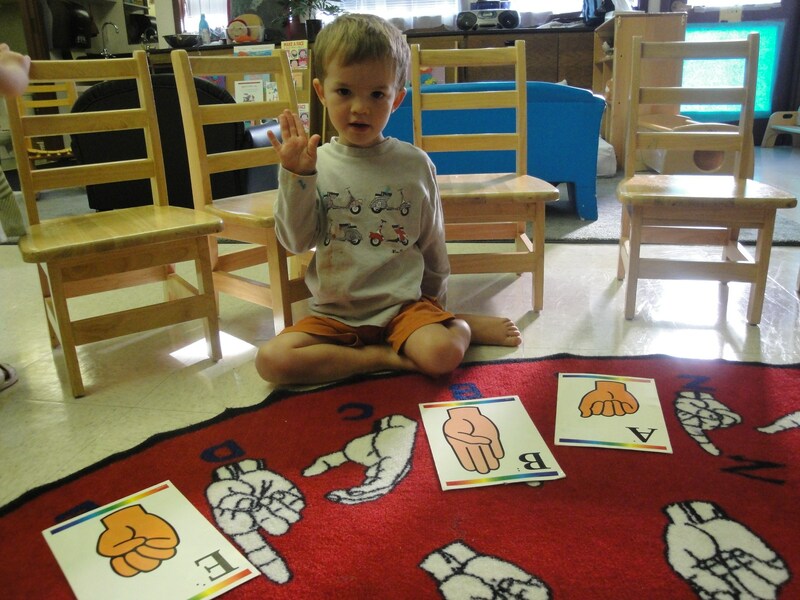 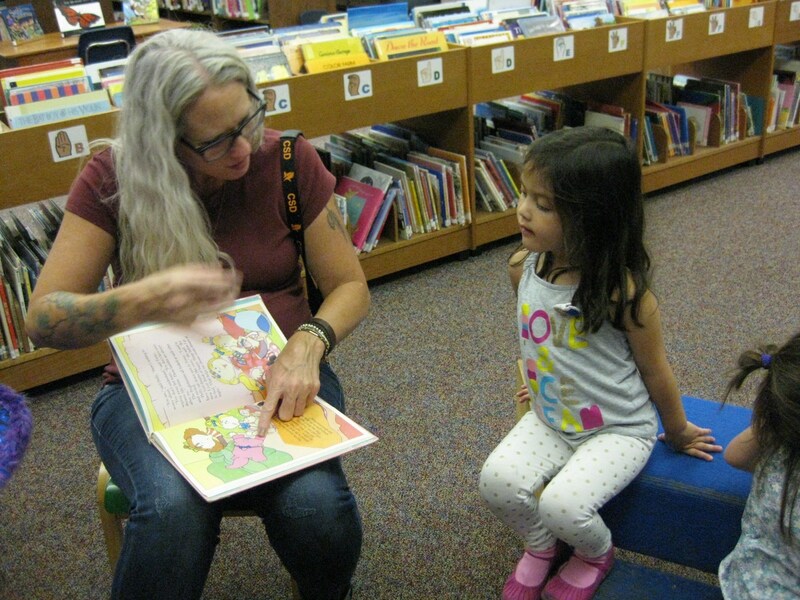 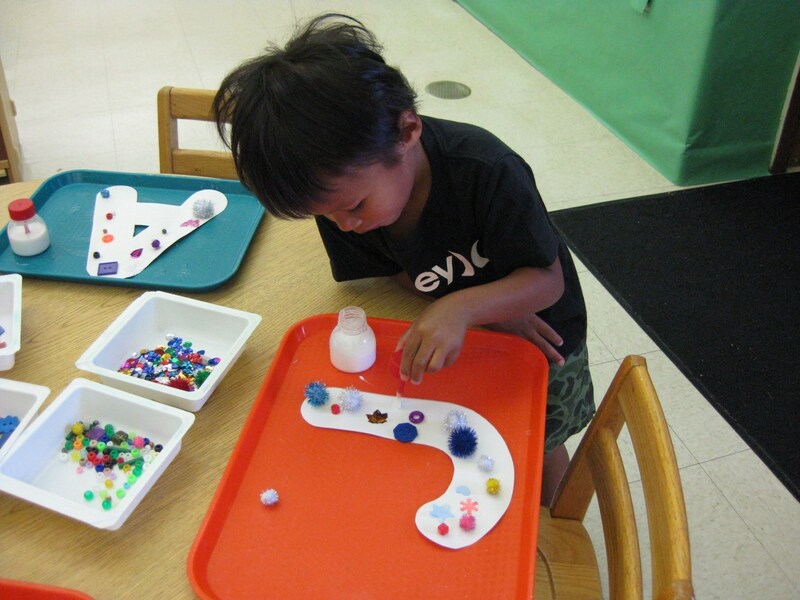 The ASL/English bilingual early childhood education program uses a balanced literacy approach to language instruction, incorporating ASL literacy and reading and writing in English in such a way that both languages are developed, used, and equally valued.